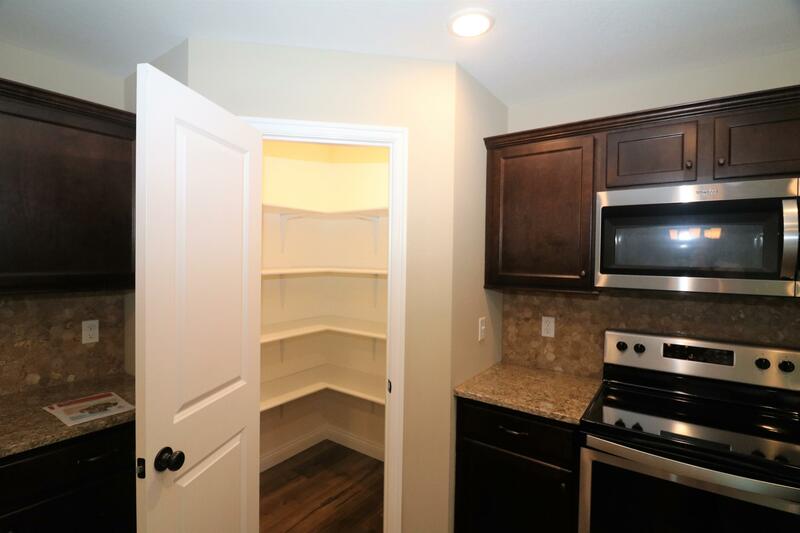 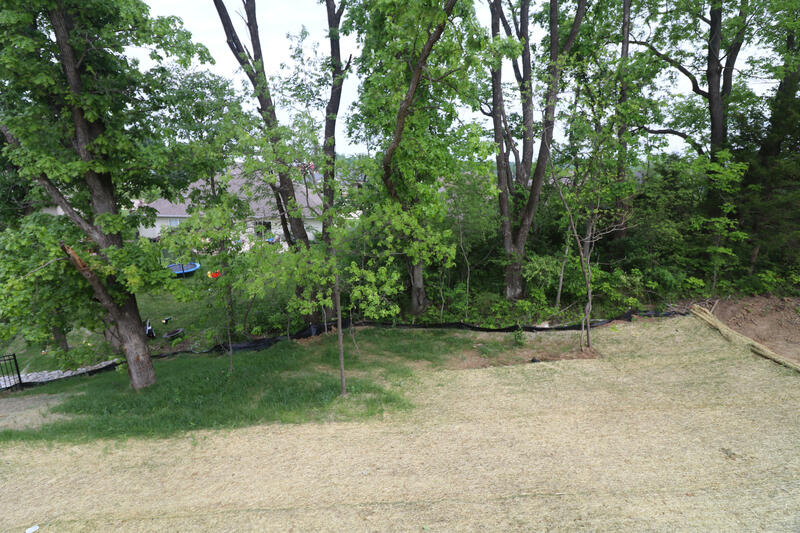 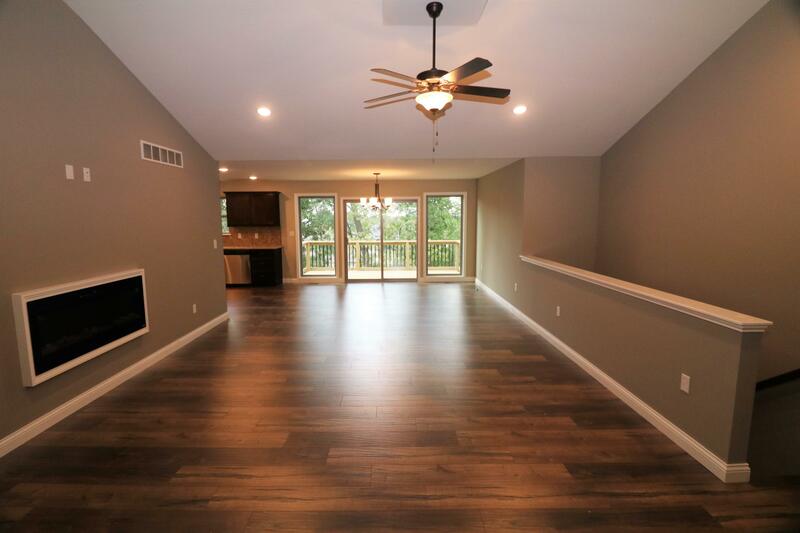 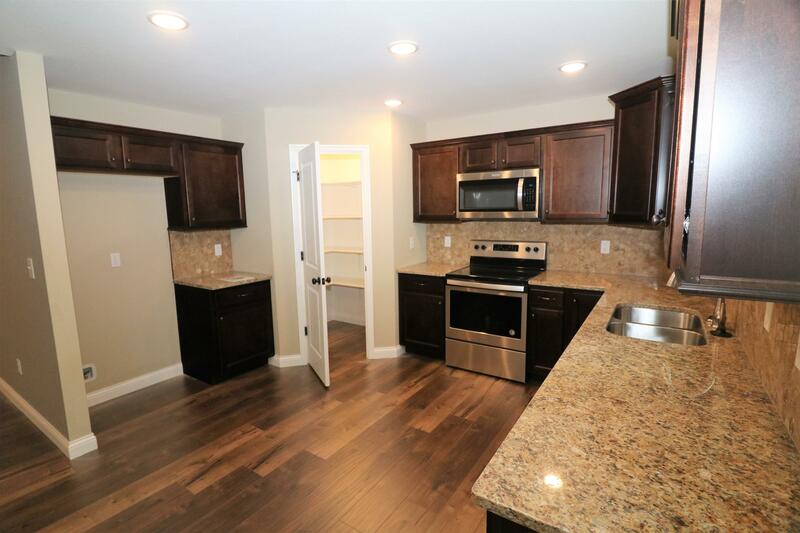 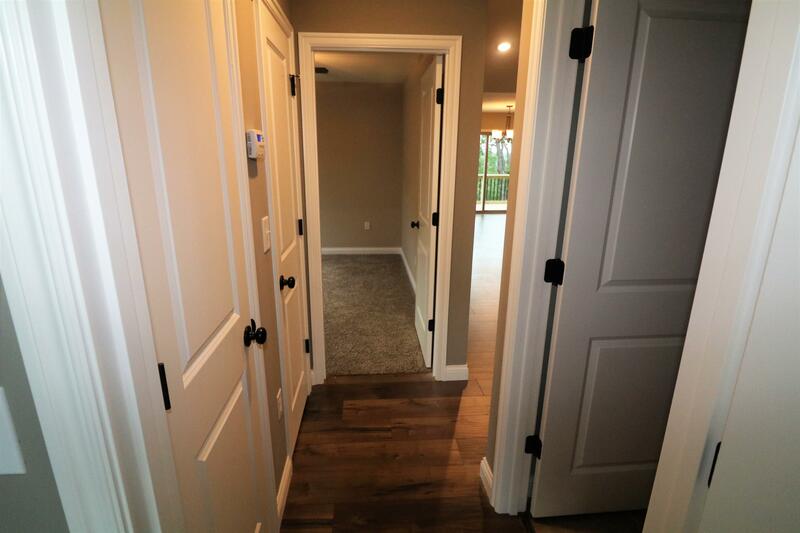 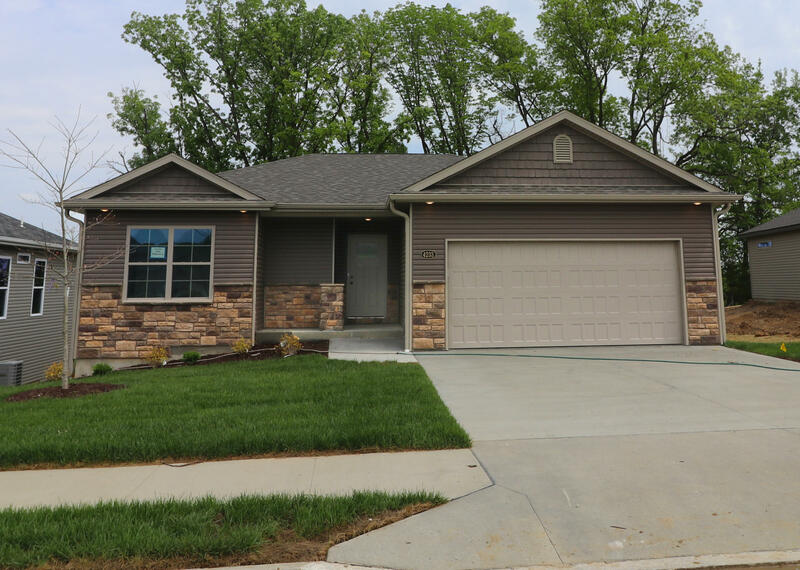 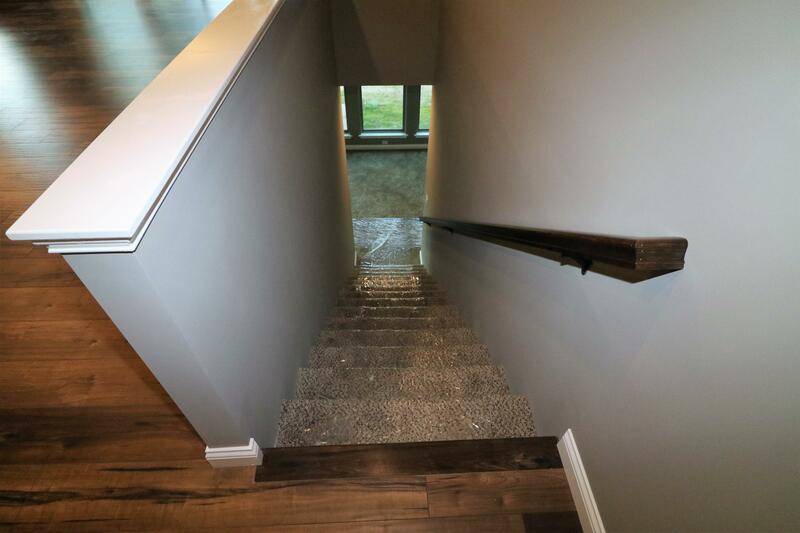 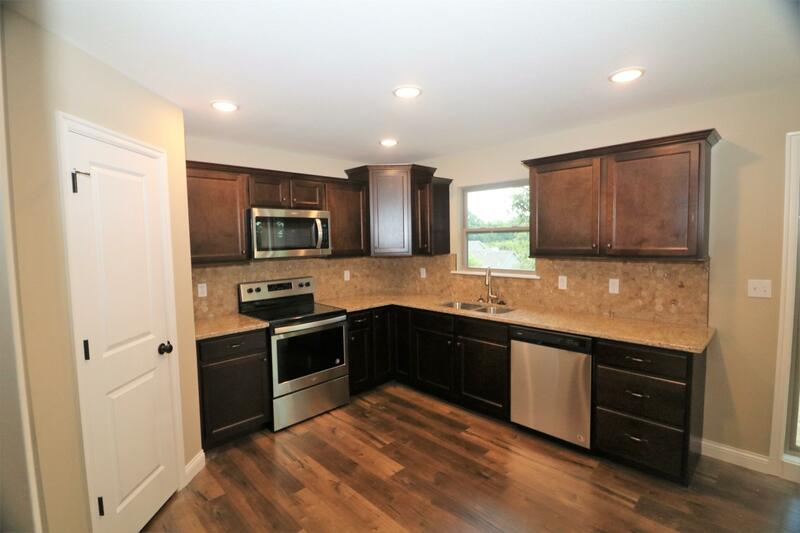 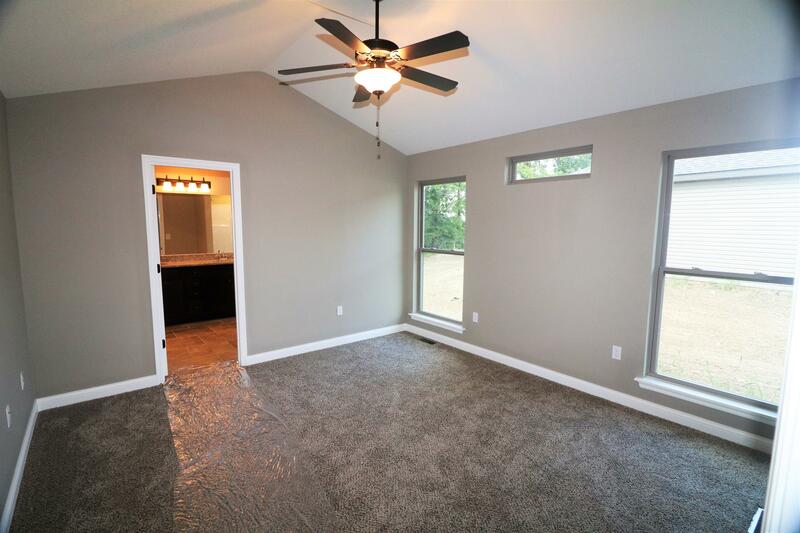 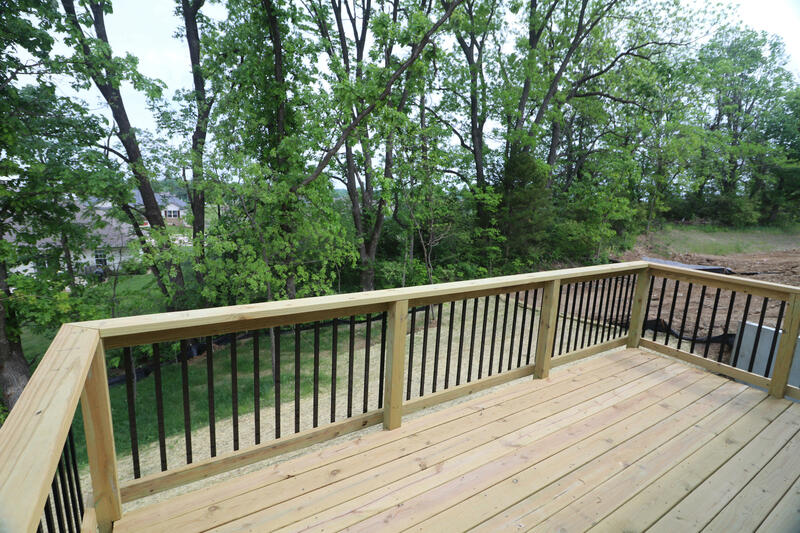 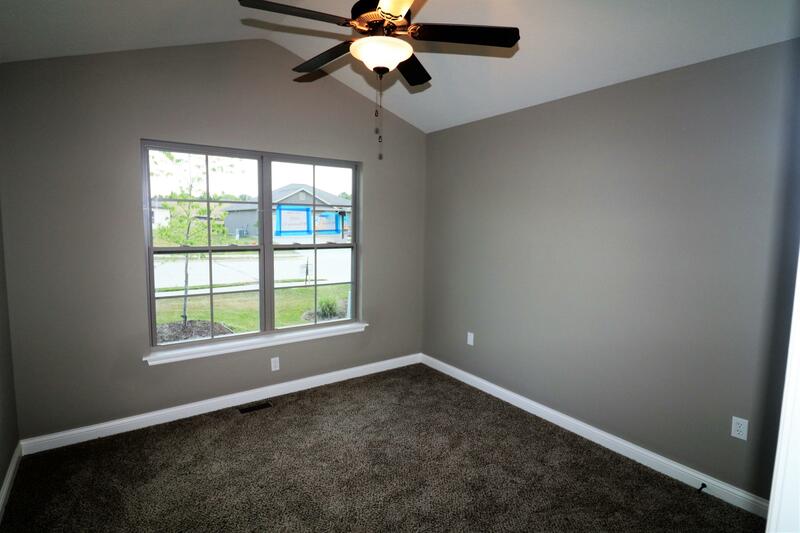 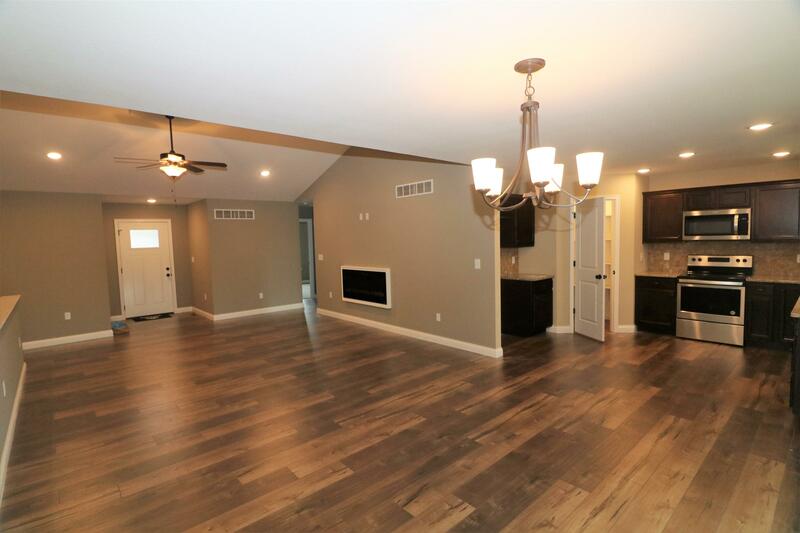 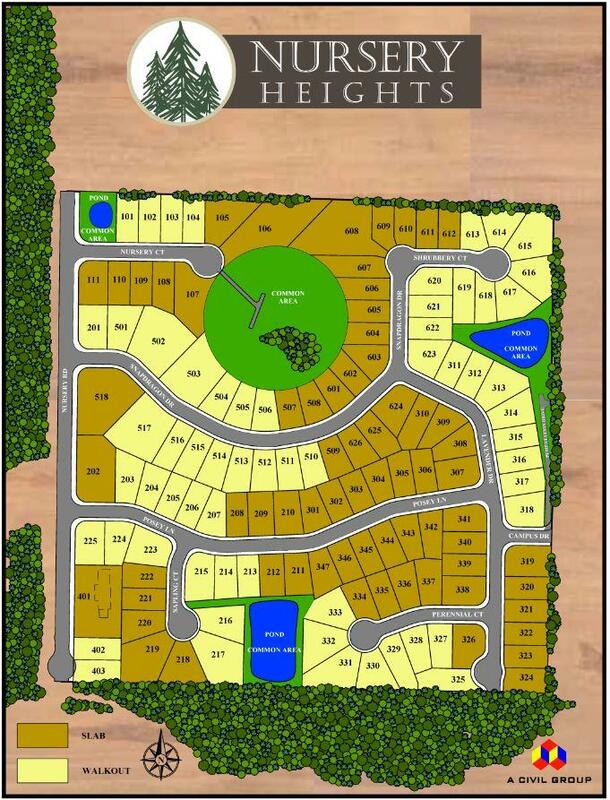 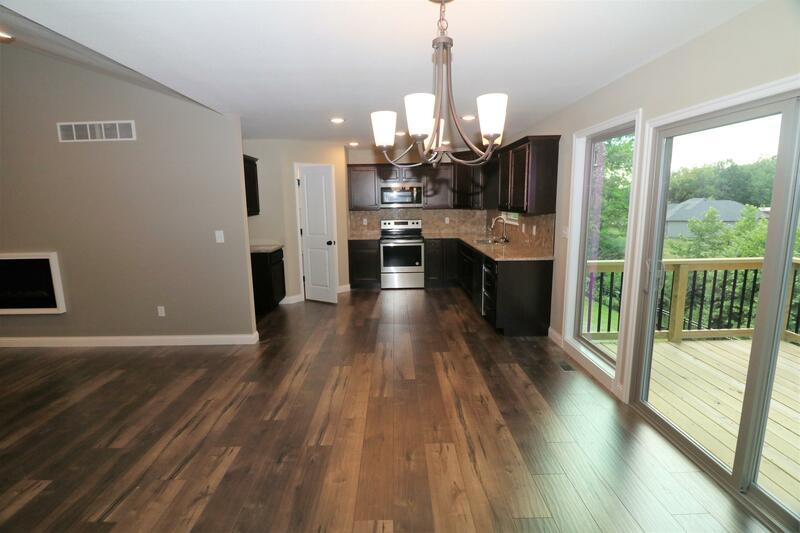 This NEW construction walk-out home located in the SW, is situated in the Beulah Ralph, Gentry & Rock Bridge school districts. 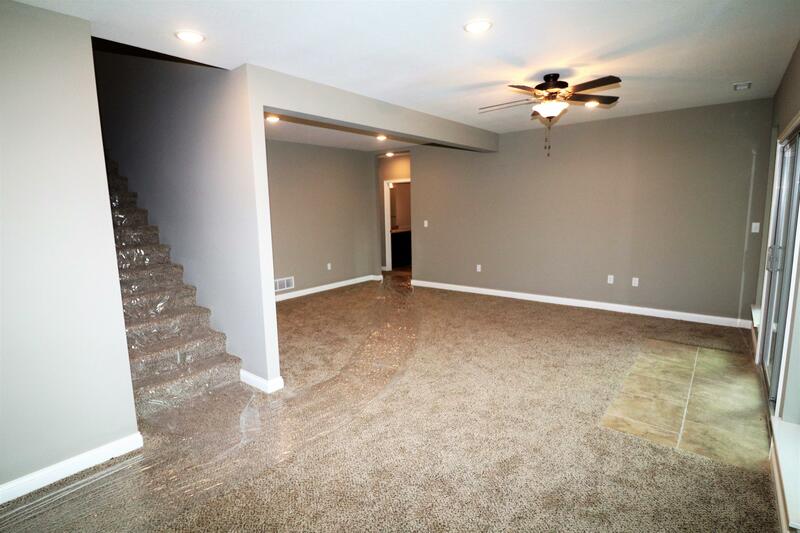 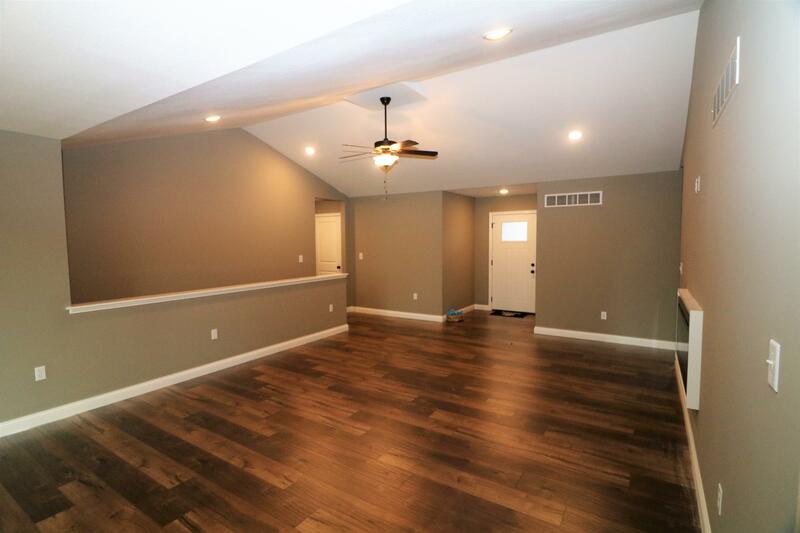 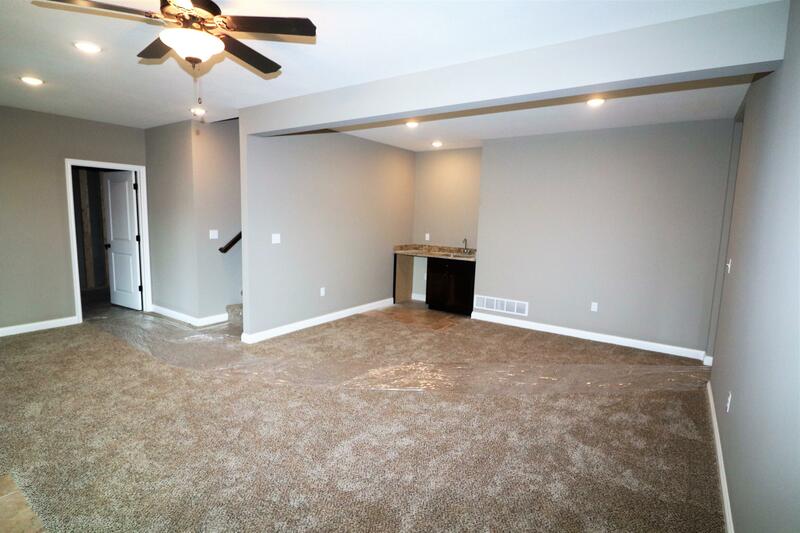 With 4 bedrooms, 3 bathrooms, 2 living areas & ample storage, this house will be easy to call home! 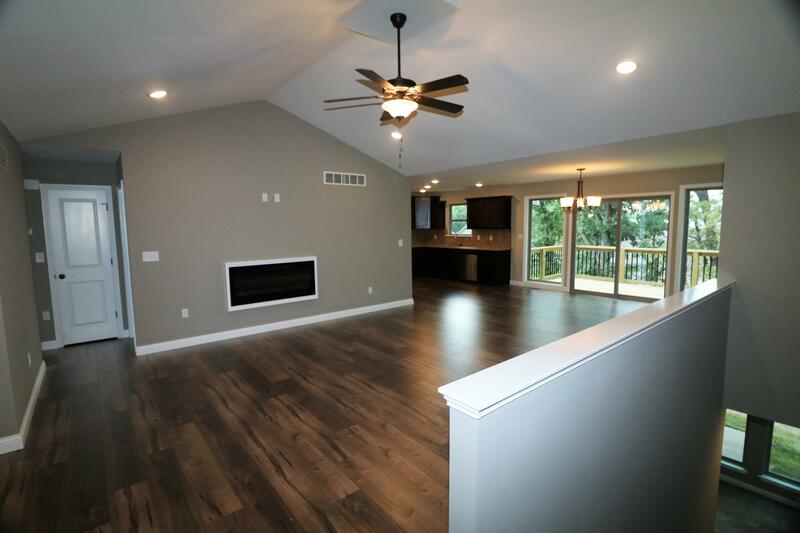 The great room with fireplace & vaulted ceiling opens to the dining area which has beautiful views of mature trees and access to the deck. 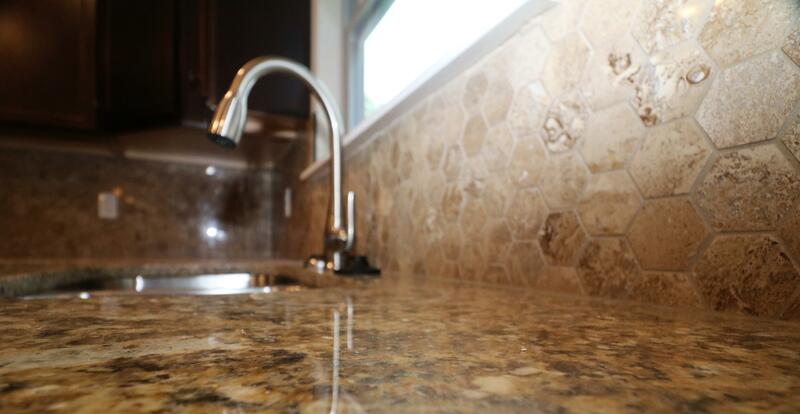 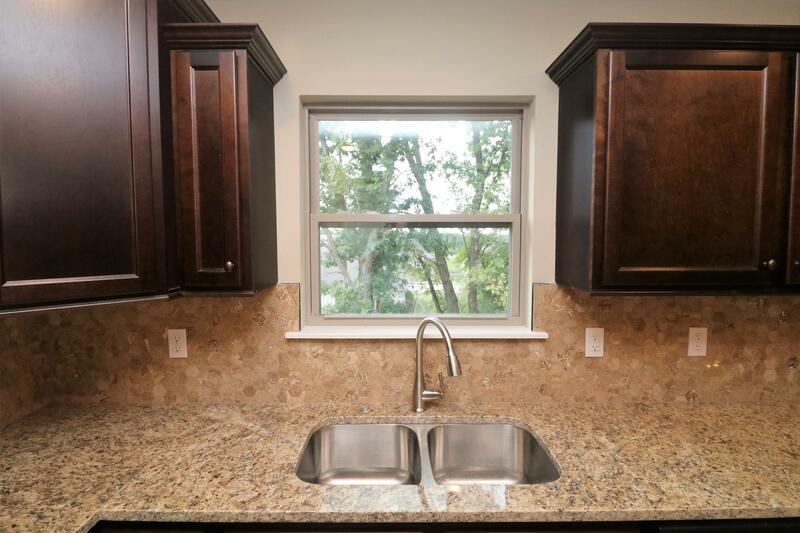 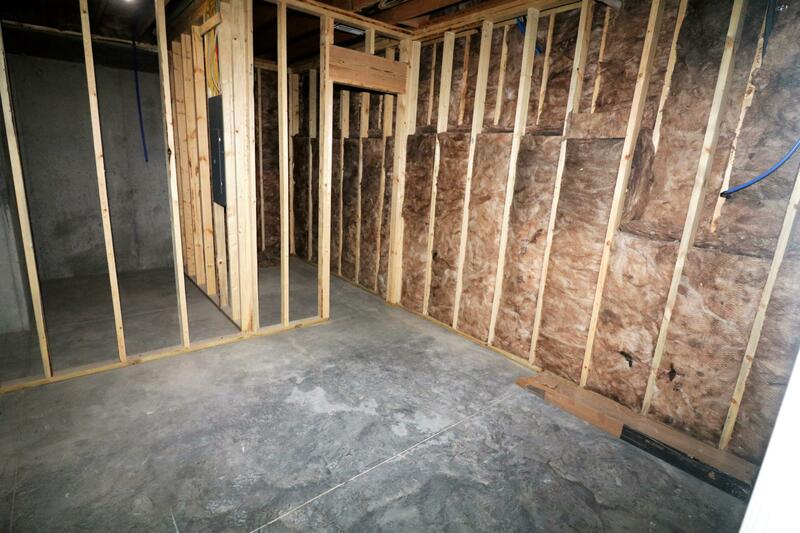 The kitchen will have granite counter tops & a spacious pantry. 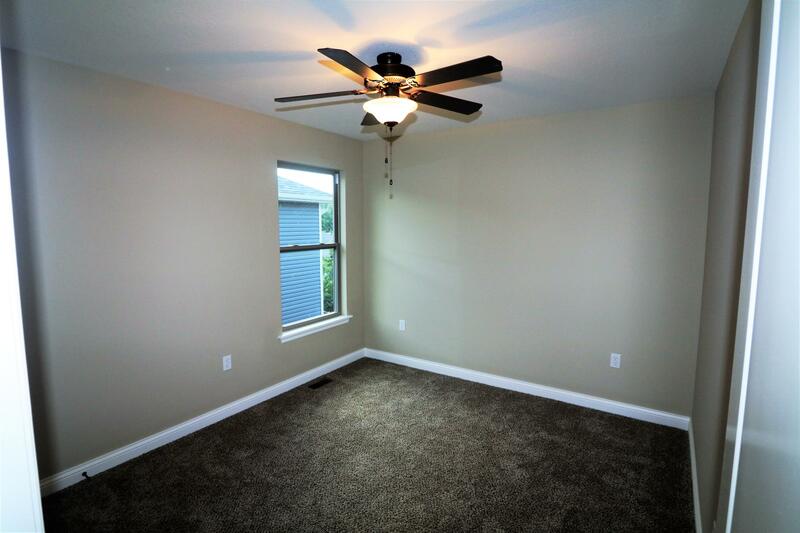 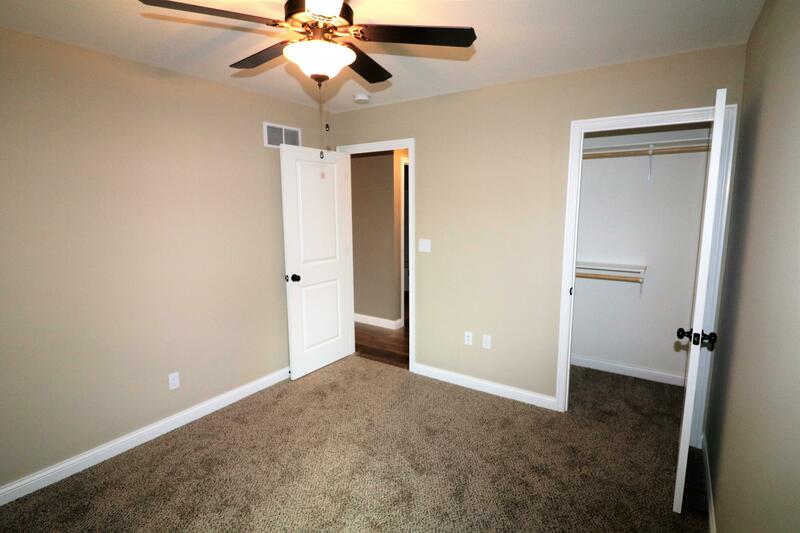 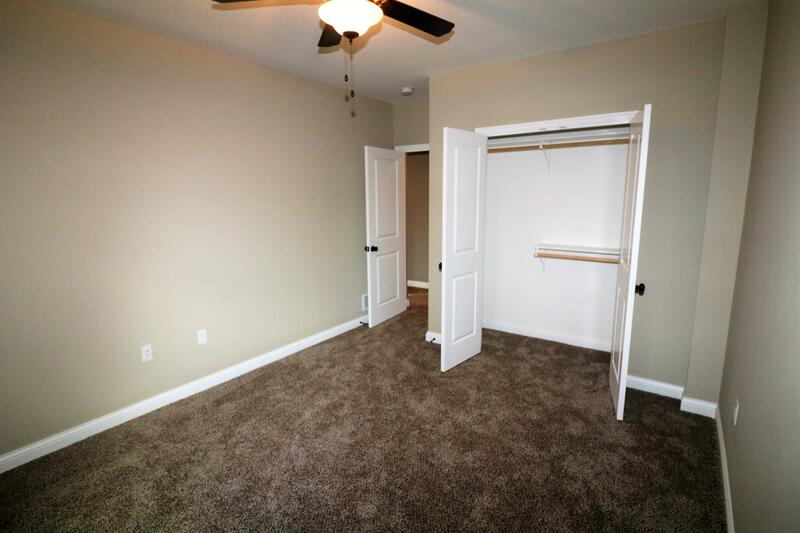 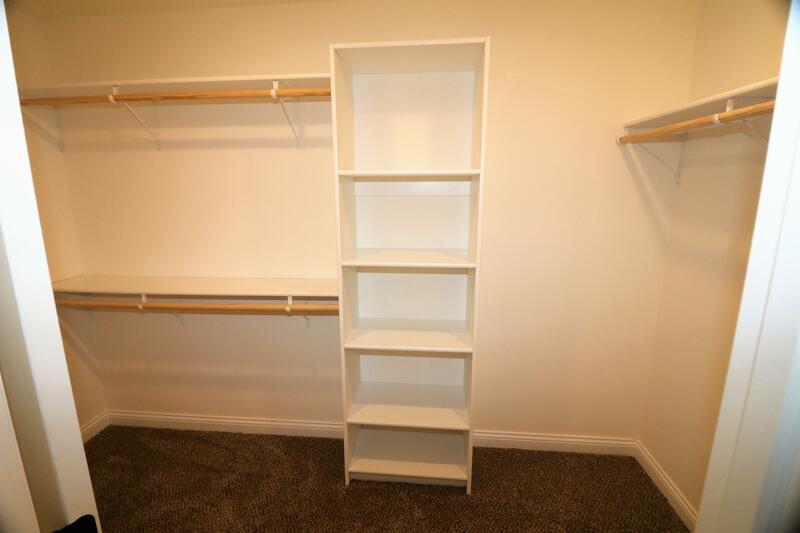 The master suite has a vaulted ceiling, walk-in closet, 5' shower & granite vanity with two sinks. 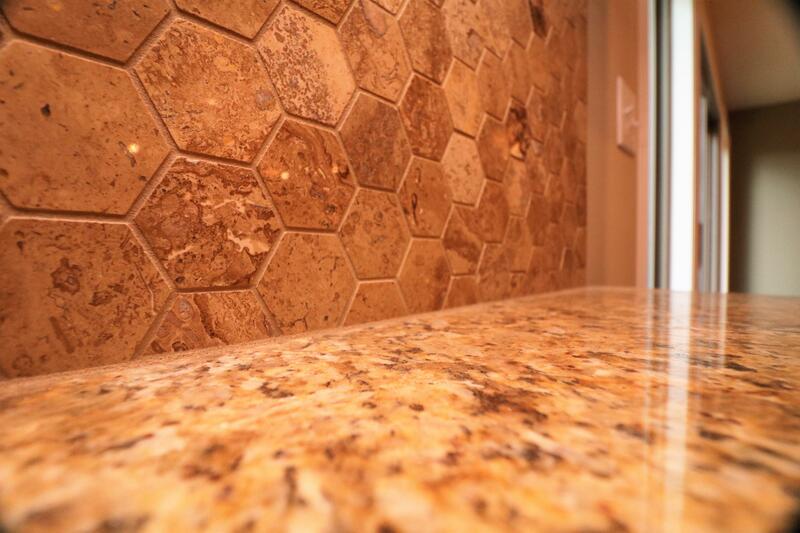 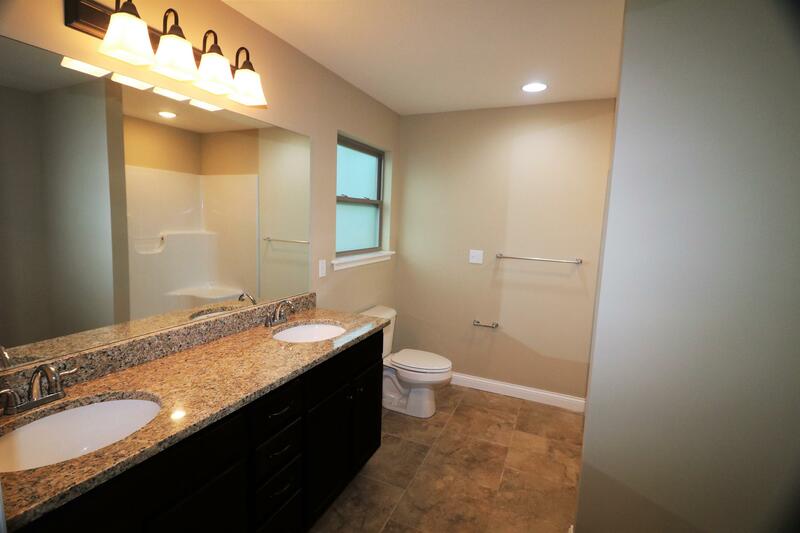 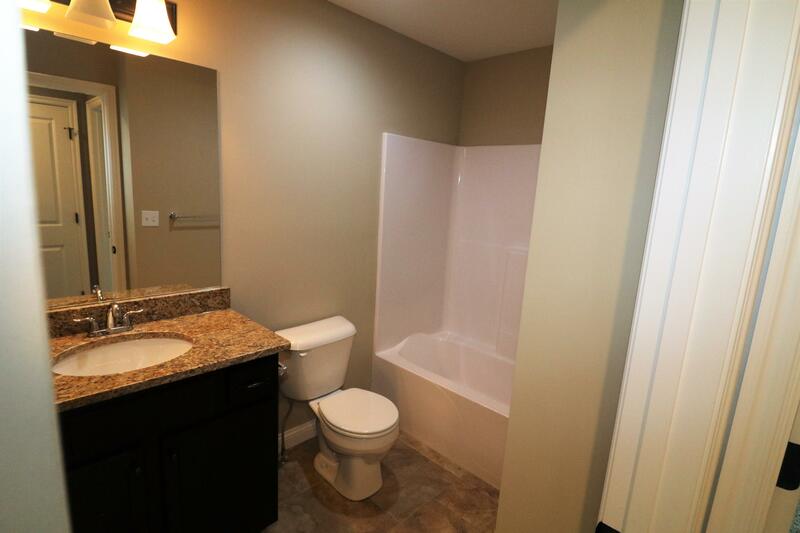 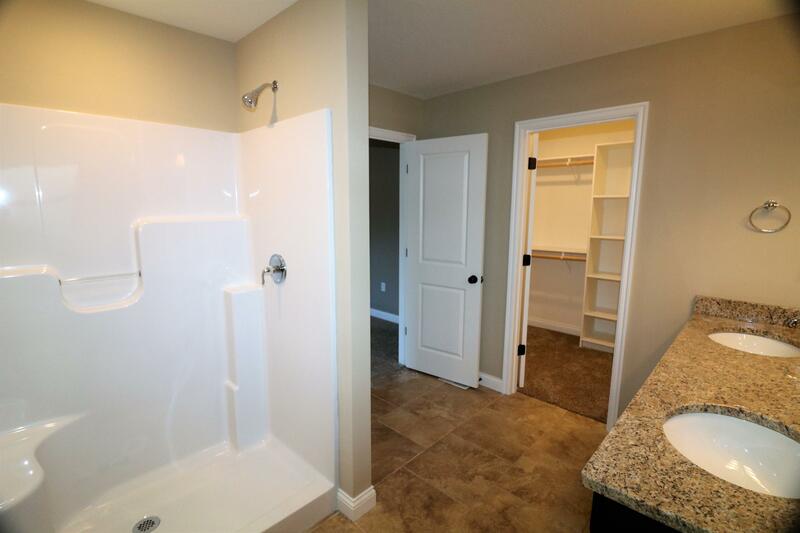 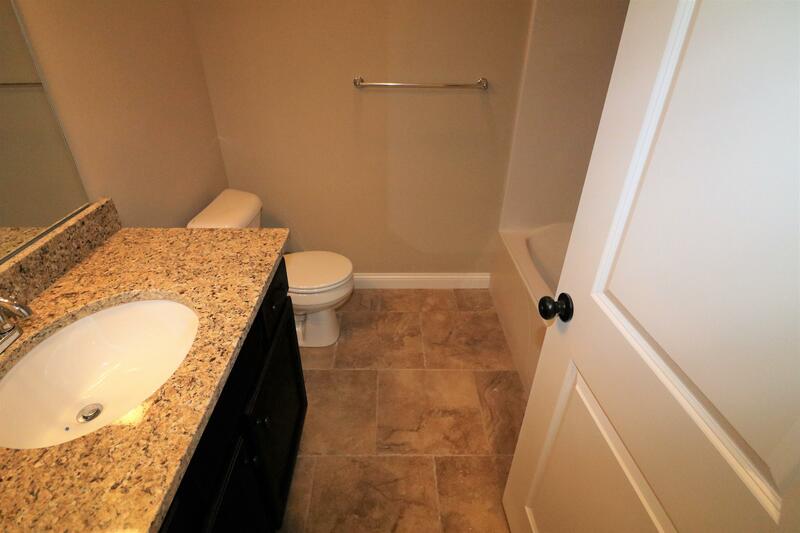 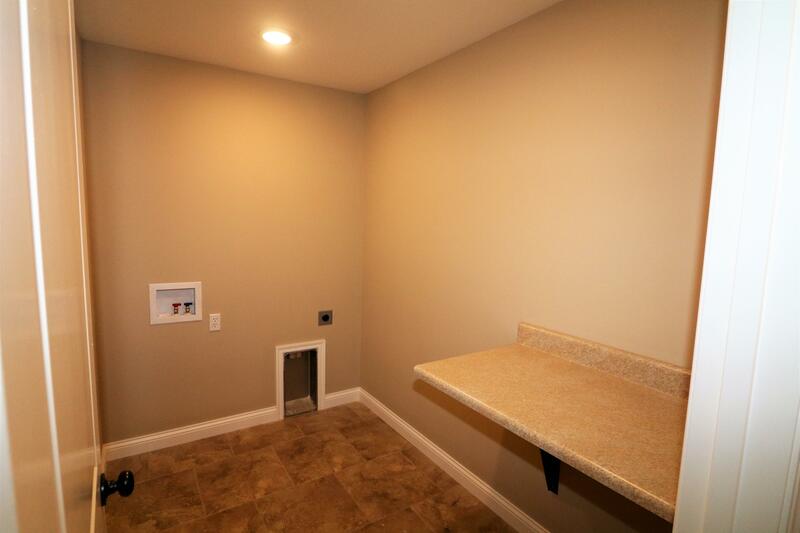 The other 2 bathrooms in the home will also have granite vanities. 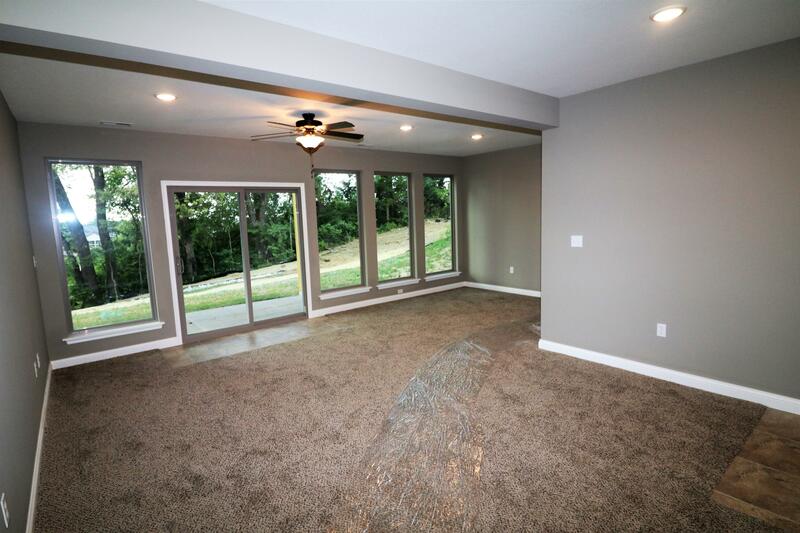 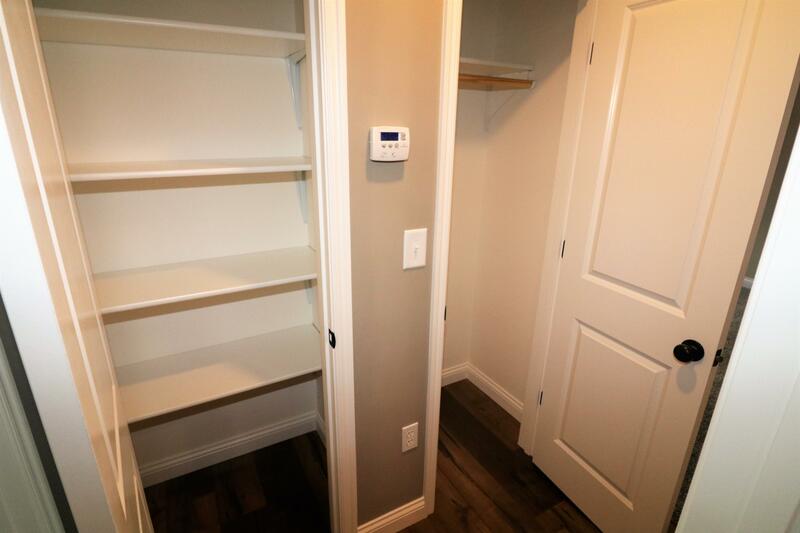 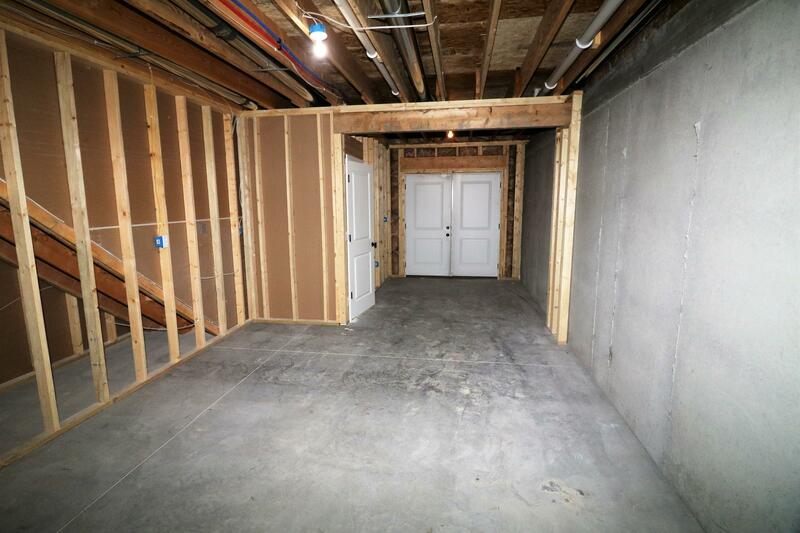 The lower level has some unfinished storage space with John Deere doors, a spacious family room with floor to ceiling windows & a granite wet-bar. 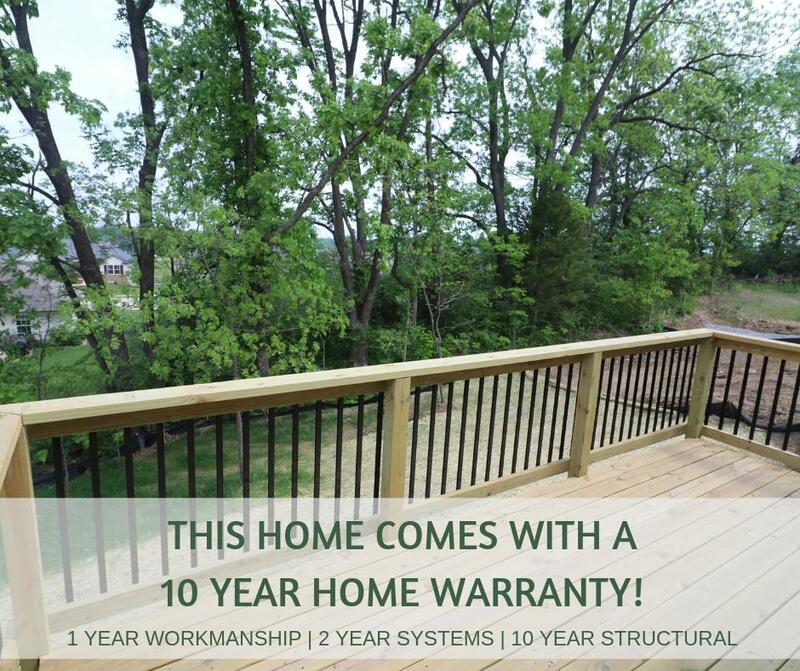 *10-YR HOME WARRANTY* 95% hi-eff furnace!